We are happy to announce the integration of domestic and international flights to the Philippines on our booking platform. 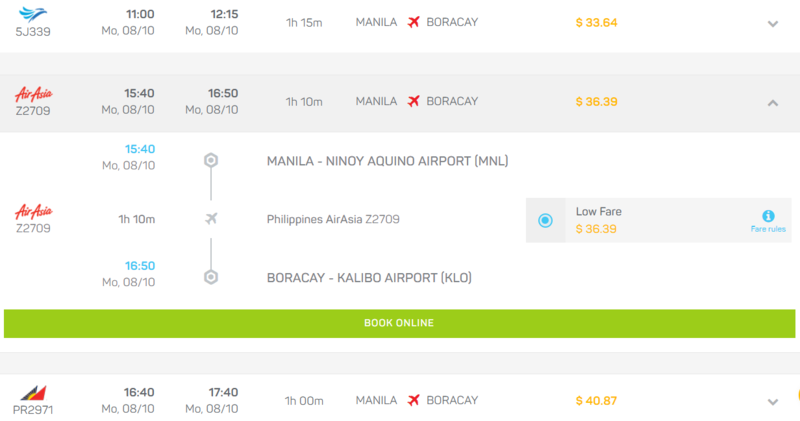 Starting from today, you can search and book flights for the Philippines through baolau.com. We integrate flights operated by the national carrier Philippines Airlines and the low-cost carriers Cebu Pacific and Philippines AirAsia. We list domestic flights connecting Manila with Cebu, Bohol, Boracay, Legazpi, Puerto Princesa, Coron, Iloilo, Laoag, Davao and many other destinations in the country. 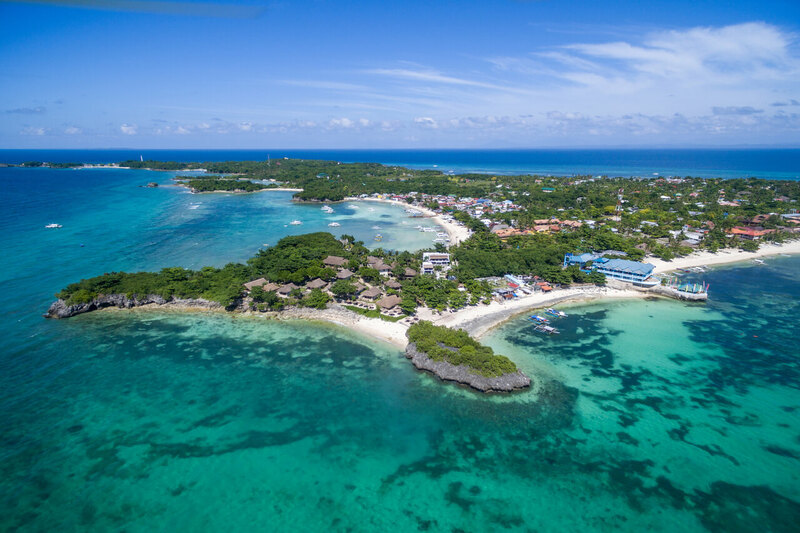 Cebu is one of the most famous destinations in the Philippines and the gateway to the islands of Bantayan, Mactan, Malapascua, Sumilon, and Camotes. A few days relaxing on white sand beaches and practicing snorkeling or scuba diving should be on your travel list. 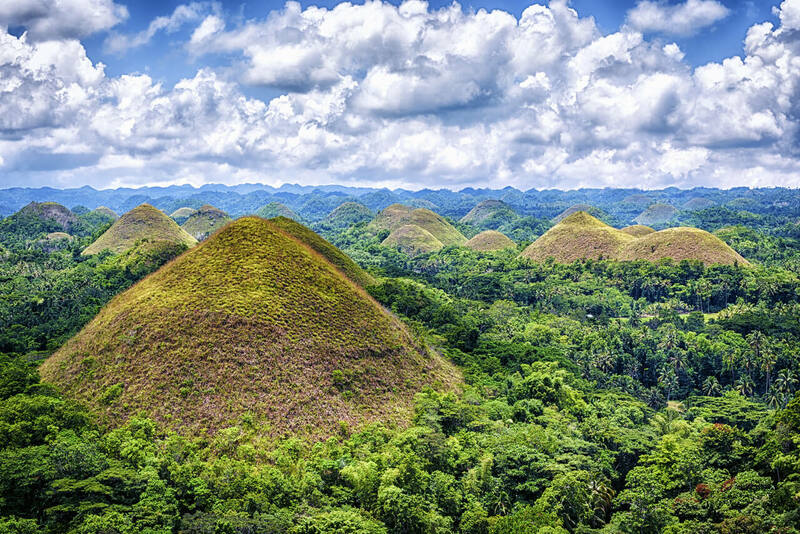 Bohol is a tropical haven of natural beauty that offers travellers many options for both on and off the beaten path. Island hopping, dolphin watching, river cruise, and visiting the renowned Chocolate Hills are some of the recommended activities. 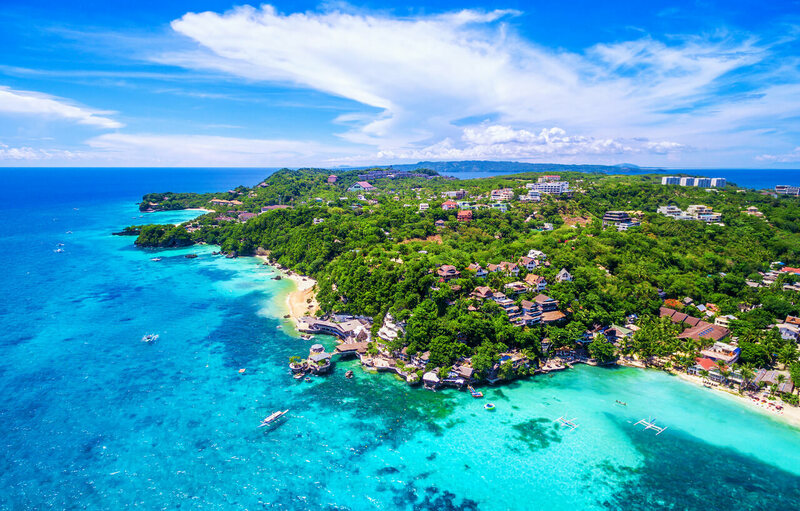 Boracay is famous for its resorts and beaches, the west coast of the island is full of palm trees and transparent calm waters perfect for swimming. The east coast of the island is ideal for water sports thanks to the strong wind. 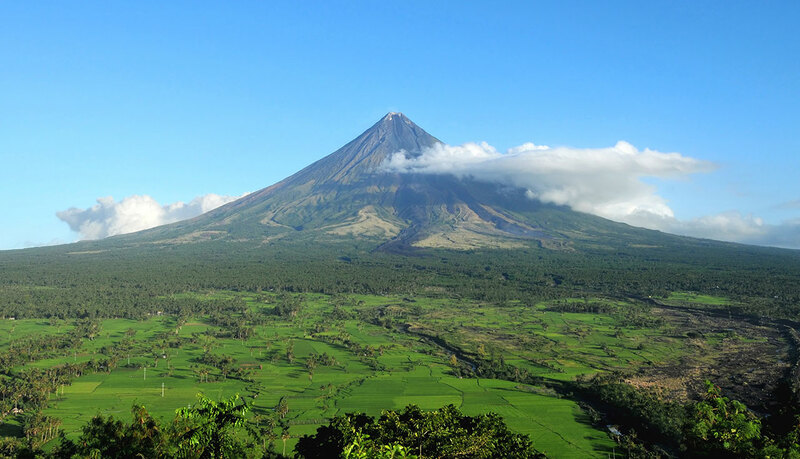 Travel to Legazpi to admire Mount Mayon, the most symmetrical volcano in the world. 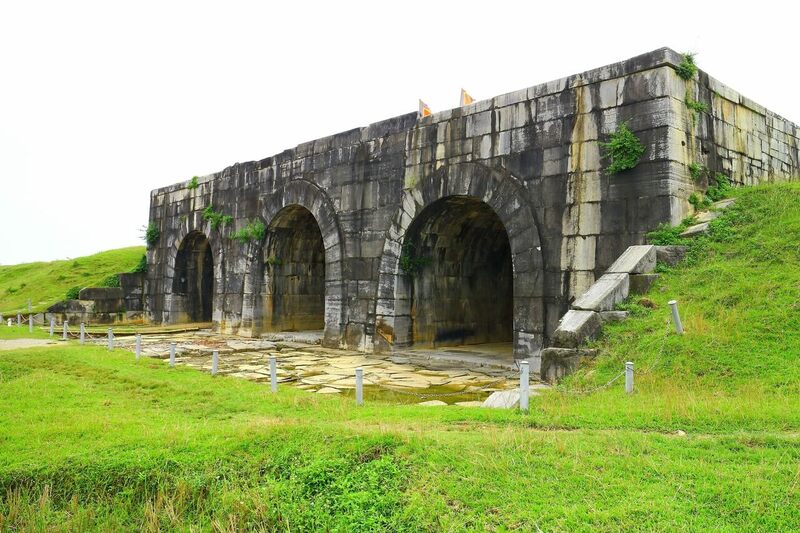 On the way, you can discover century-old Catholic churches and ruins. Puerto Princesa is the capital of Palawan. 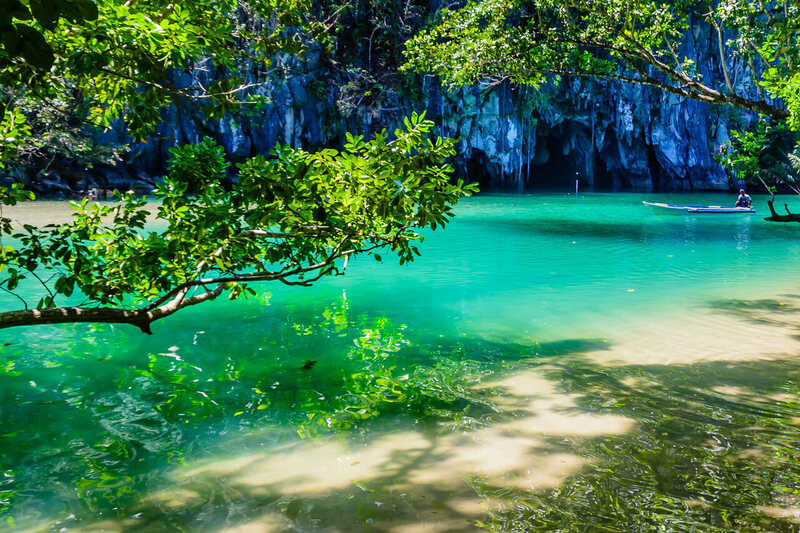 With crystalline waters and spectacular limestone cave formations, the underground river is the most popular attraction. 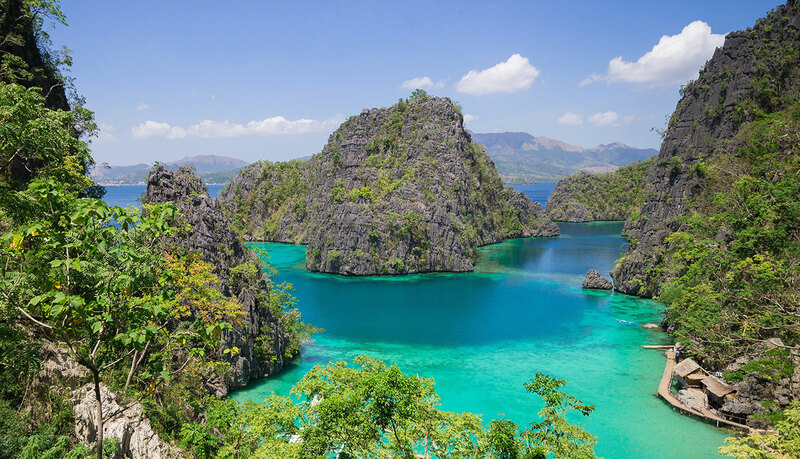 Located around Busuanga island, Coron offers impressive karst landscapes, crystal blue lagoons and colorful coral reefs with Second World War shipwrecks, for adventure divers. 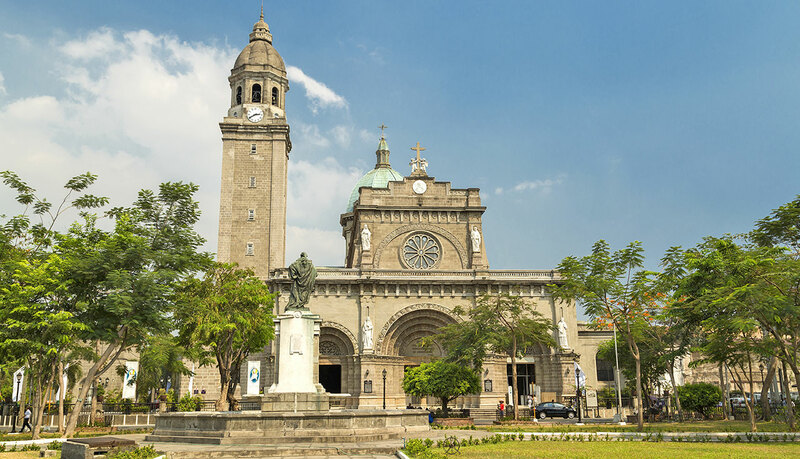 Manila is a charming, dynamic and interesting Southeast Asian capital to visit. Also, it’s a city of contrasts. Visitors can discover Spanish colonial architecture between modern skyscrapers. 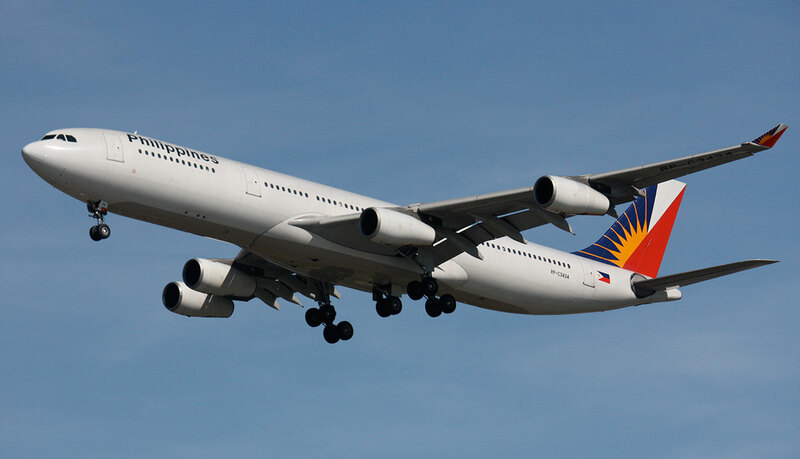 Our travel search engine compares flights in the Philippines from different airlines and facilitates the booking process. 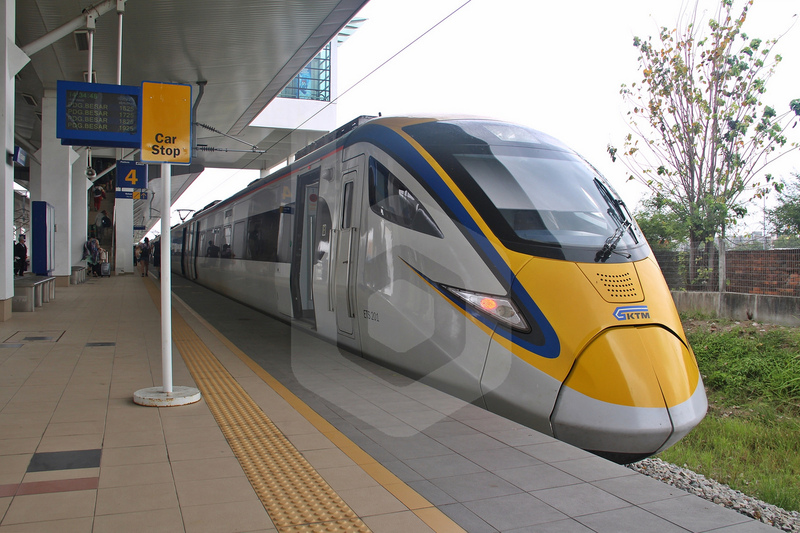 You can pay online with credit card and receive your tickets via email, ready to check-in and travel to your destination. And remember, It’s More Fun in the Philippines.